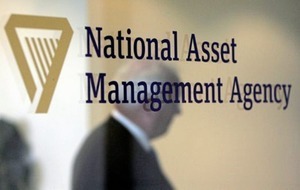 EIGHT potential suspects are under investigation by the National Crime Agency in connection with the £1.2bn sale of Nama's Northern Ireland property portfolio. Agency director Lynne Owens also said yesterday that hundreds of thousands of documents have been seized for examination. Nama, the Republic's 'bad bank', sold the loan portfolio to US investment fund Cerberus in 2014. The probe was sparked after it emerged that £7.2 million had been lodged in an Isle of Man bank account. 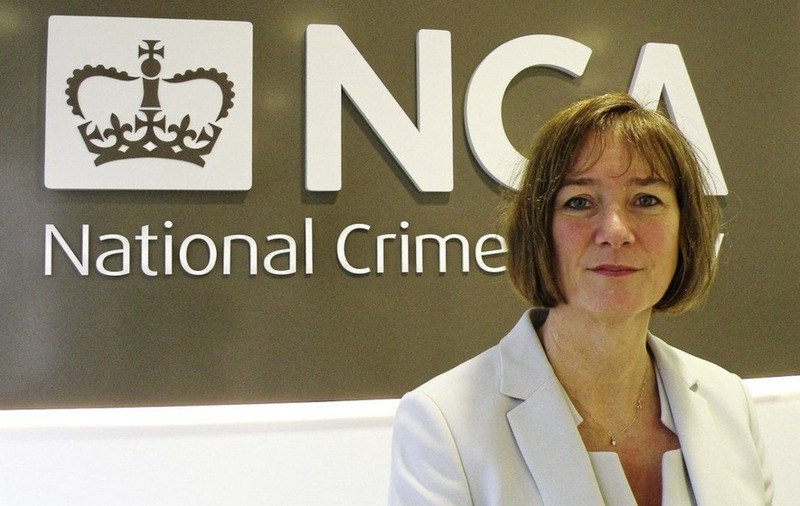 The National Crime Agency took over the investigation in July 2015. Ms Owens said of the eight potential suspects, seven have already been interviewed. "We have taken 61 witness statements. We have applied for six court production orders and there is another one in train," she told the BBC. "We have made three international letters of request to the Isle of Man and the Republic of Ireland because this is an international investigation." The agency said it cannot comment at this stage on whether it has uncovered evidence of criminal activity. Ms Owens also said a timescale could not be put on the investigation. "We have seized hundreds of thousands of pieces of paper and bits of information that now need to be fully examined," she said. "We follow the evidence wherever it takes us. This is an investigation that covers a seven-year period with vast quantities of material recovered, some of that requires forensic accountant work to be done on it, and those things take time. 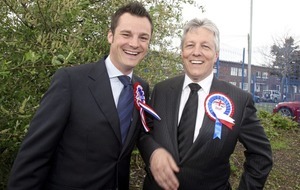 "We are doing everything as thoroughly as we possibly can and we will get to the stage where we do put a file to the Public Prosecution Service to consider."